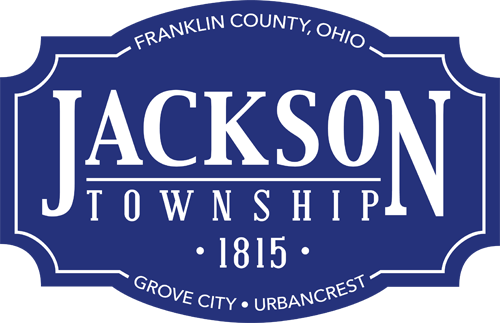 A 21-gun salute and Taps were heard at Jackson Township Fire Station 204 Sept. 11, 2017 during a 9/11 Prayer and Remembrance Ceremony. American Legion Post 164 Commander Jeff Shipley was the keynote speaker for the ceremony. (Read Shipley’s script.) 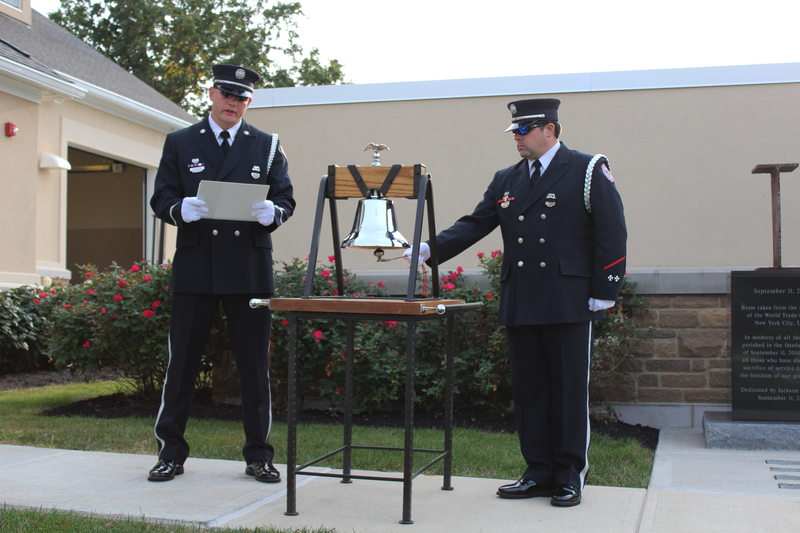 Jackson Township Honor Guard members rang the bell, and the American Legion chaplain offered prayer. See Taps: https://vimeo.com/233319871 and more photos. Pictured (from left) are Jackson Township Division of Fire Honor Guard members Lt. Brian Wess and firefighter/paramedic Nicholas Amicucci.